This event was originally scheduled for March 10th. Due to unforeseen circumstances it has had to be re-scheduled to Saturday April 14. 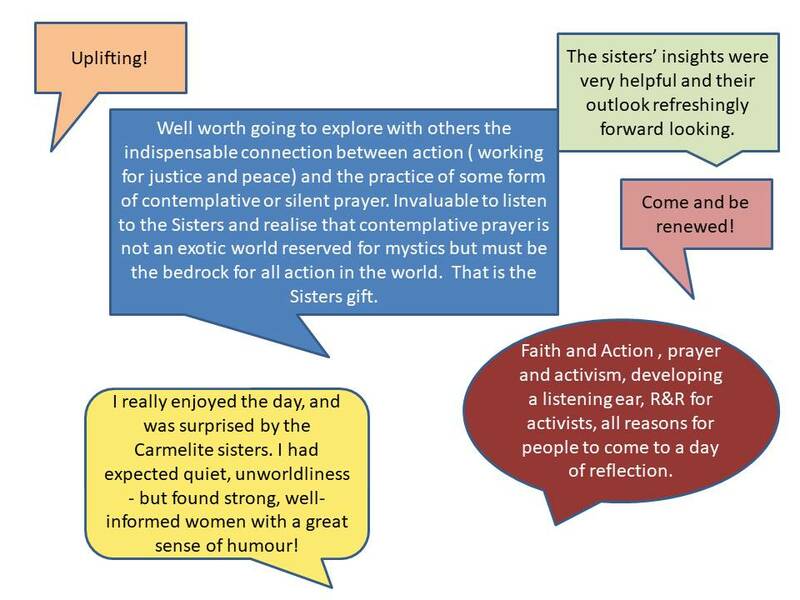 Last September we held a day of Reflection at the Wood Hall Carmelite Monastery near Wetherby. Numbers were very limited and more people wanted to go than could be accommodated. So the sisters have agreed to host a repeat of that day. 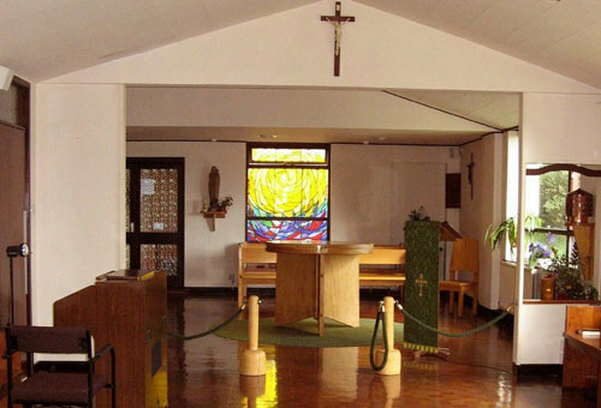 The day will start with mass at 10:30 in the chapel. During the rest of the day there will be some talks, some opportunity for private reflection and sharing with others. There will also be the opportunity to take advantage of the lovely countryside around the monastery. The day will end with Vespers at 4:30 pm or thereabouts. The maximum number of people that can be accommodated at this day is 20. If you wish to go then you must email the office ( jandp@dioceseofleeds.org.uk ) telling us your name and the names of anyone else who wants to come with you. Please also tell us if you need a lift (it’s not easy to get there on public transport) or if you can offer a lift – and tell us whereabouts from. We can’t promise to sort out transport but we will try our best. Everyone coming is asked to bring something that can be shared with others at lunchtime. Refreshments are provided. This event is Free to attend (though a collection will be taken at some point during the day).